There’s a Big Cat in the Jungle! This week we are featuring animals native to Brazil, where the Olympics are continuing this week. Brazil is an amazing place, with savannas to rainforests. 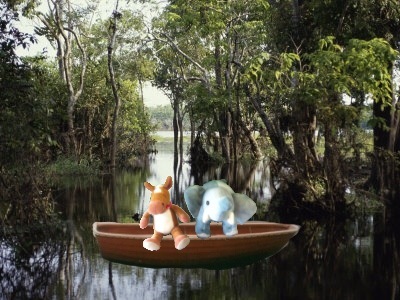 It is home to the largest part of the Amazonian rainforest, that houses 10% of world’s known species. Brazil ranks number 3 in the number of species of birds that call it home! Wow! This place is definitely amazing! 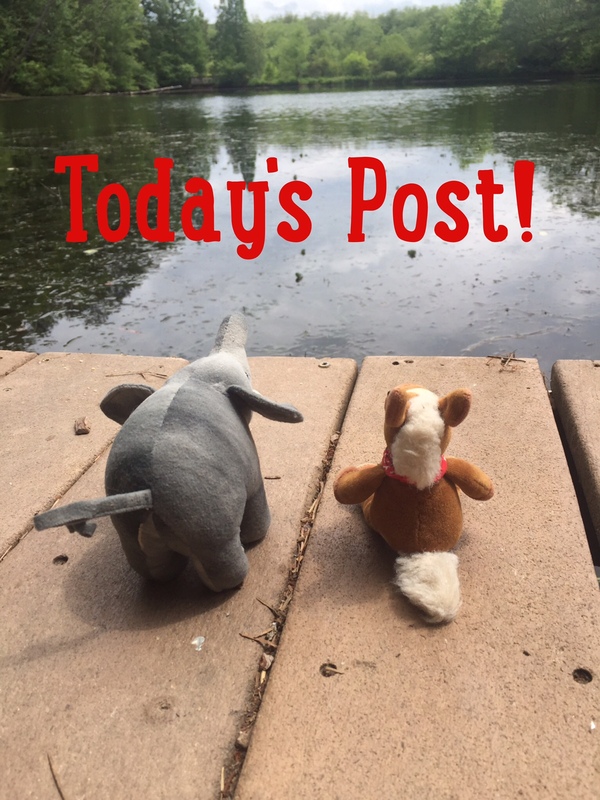 Today we are going to meet one of Brazil’s felines! This big cat is an icon known around the world- let’s meet the jaguar! 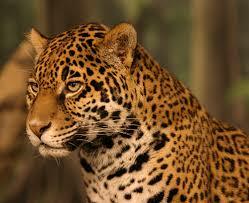 Jaguars are found in Central and South America in rainforests, savannas and swamps. They can reach up to 6 feet long and weigh up to 200 lbs. Jaguars are carnivores. They eat deer, caiman, tapirs and other animals. 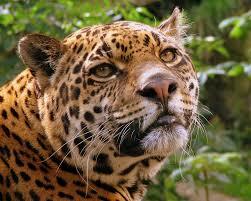 Jaguars are listed as near threatened. 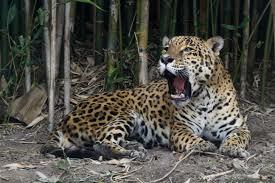 Jaguars are the largest big cat in the Americas. They are excellent climbers and excellent swimmers. Jaguars have spots with spots in those. Those spots are called rosettes because of their rose appearance. Jaguars are efficient predators and kill their prey with a bite to the head of their prey. There are occasional jaguars with melanism. They have all black fur. In light you can see their spots. Jaguars are revered in their native lands. Their was even a jaguar god who ruled the underworld. The name jaguar comes from a Native American word that means “he who kills with one leap”. These gorgeous cats are amazing! They have it all, good looks, great athleticism and those classic cat whiskers! Hehehehe!